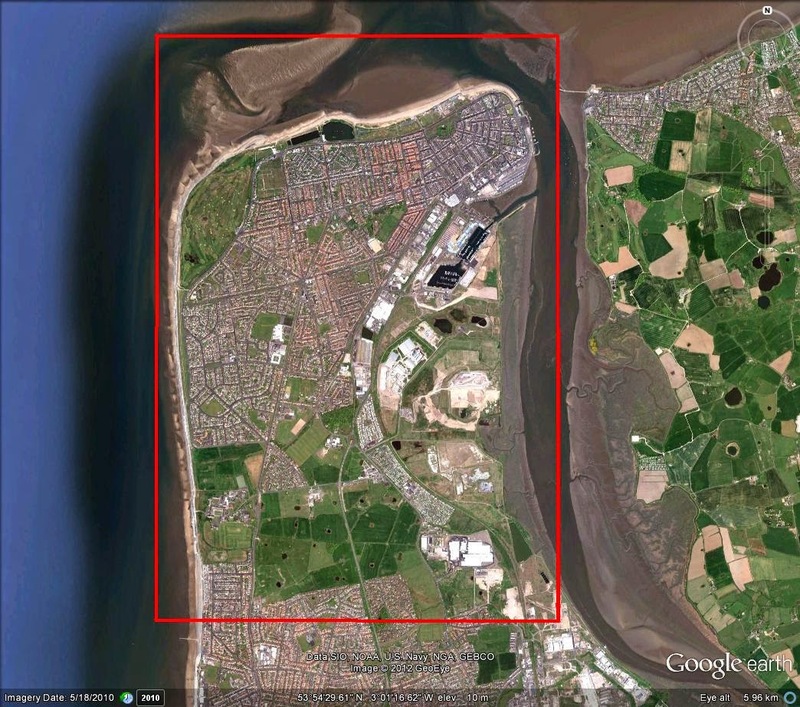 Over the past ten days I have been surveying at five different sites the length and breadth of the northwest of England. Nearly ten days ago I was at my coastal survey site in northwest Cumbria and it was a glorious day, a tad misty, but the Isle Of man, Ireland and Scotland were all visible. I can rate the visibility at this site by the number of countries I can see! The most interesting element of the morning was the southerly passage of Cormorants. 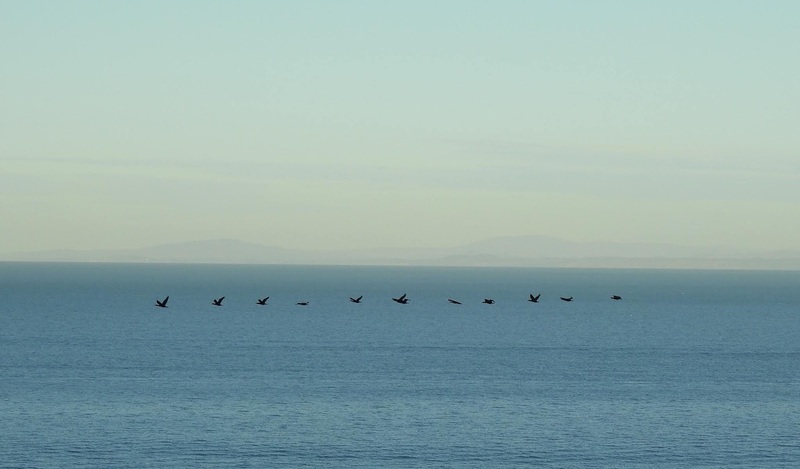 I have noted a good passage of Cormorants here before and their direction of flight seems to be dependant on the state of the tide; high or low water. This morning they were heading south in groups numbering from 1-2 to 3-400, and anywhere in between. A quick tally from my notebook shows 1,003 flew past my watch point! 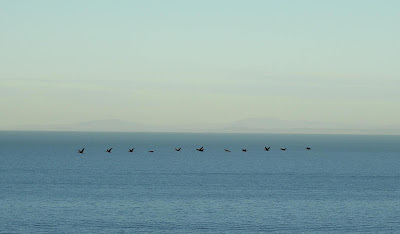 Eleven of the 1,003 Cormorants with Scotland visible in the background. I did have reasonable numbers of their smaller cousin the Shag, and 19 is as good a count of Shags that I have ever had in northwest England. I had very little else at sea other than nine Fulmars at their cliff nest sites. Not even a Common Scoter, Auk sp. 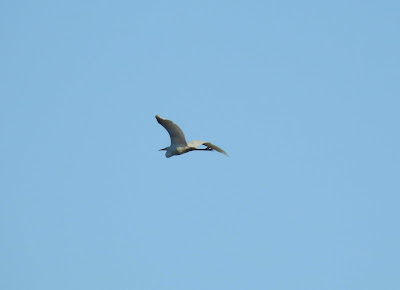 or Red-throated Diver; very strange! It will be interesting to see what I get when I am back there next week after these cold northerlies. I had very little on land as well, other than a Song Thrush, a pair of Stonechats, two Rock Pipits, a Kestrel, 17 Meadow Pipits and four Grey Partridges, which are always a pleasure to see these days. Grey Partridges are very scarce now and this is the first species that reflects my blog title of 'The Times they Are A Changin'. I had one or two fly-bys/fly-overs including a female Peregrine heading south carrying prey, and two Ravens north calling. Eight days ago I was at a site in north Lancashire surveying some intensive farmland under full cloud cover with a 10 mph northwesterly wind. The most interesting observation was twelve Siskins. they were perched in some trees bordering a housing estate, and I got the impression that they were probably birds visiting local garden feeders. It won't be long before these and other finches are on the move. A male Blackcap, two Song Thrushes and three Great Spotted Woodpeckers also made it into my notebook. A couple of days ago I was out on the mossland in southwest Lancashire and it was a glorious but bitterly cold day; clear skies and a brisk NNW wind. As I was walking along taking photographs of various habitat features I looked up and flying west in front of me was a Great White Egret. I tried to take a few pictures, but as you will see from my results below they weren't much cop! Great White Egrets, Cattle Egrets and more particularly Little Egrets are getting fairly common now, and Little Egret very common. Once upon a time when I was a youngster they were top drawer rarities; a second instance of 'The Times They Are A Changin'! Great White Egret - honest! A few raptors were around as I walked the moss including a female Sparrowhawk, male Kestrel and four Buzzards. Best of all though was a female/immature Marsh Harrier that made a half-hearted attempt to catch some Partridge sp. that it flushed. Again, it wasn't that long ago that up here that Marsh Harriers were very much summer migrants and almost always found in wetlands away from migration. You would not have expected to see one in January hunting over farmland. Another one of those 'The Times They....' moments! Yesterday I was in deepest, darkest Cheshire at one of my wintering bird survey sites and it was another cold one; ground frost, full cloud cover and a biting ESE wind. Not a drop of sun to raise the temperatures! Today you almost expect to see Ravens every time you go out birding, and this morning was no exception with two birds calling overhead. The cold weather had also brought a Woodcock in that I flushed from maize stubble close to a mature hedge. The 'wanderers from the north' were still present in the form of 112 Fieldfares and five Redwings. It's very likely that most, if not all, the three hundred Starlings associating with the Fieldfares were 'wanderers from the north' too! It's more survey next week, and maybe one day soon I can get back on the patch!